With Touch & Go plate for fast set up. The Sachtler Video 18 S2 Fluid Head & ENG 2 CF Tripod System comprises of the Video 18 S2 head, ENG 2 CF carbon fiber tripod legs, mid-level spreader, set of three rubber feet, and a padded bag. The fluid head has a payload capacity of 2 to 22 kg with support for DSLR setups, ENG, and digital cinema cameras. 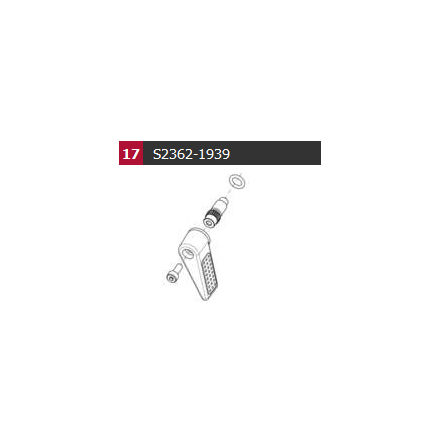 It offers sixteen steps of counterbalance and seven steps of pan and tilt drag, along with locks for each axis. 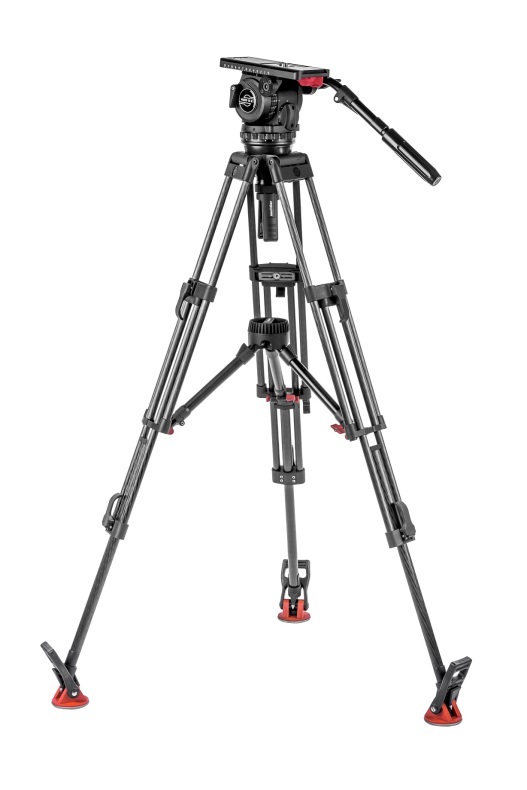 The head is packed with features such as temperature resistance, a Touch & Go quick release camera plate, parking positions for spare camera screws, and an illuminated leveling bubble. 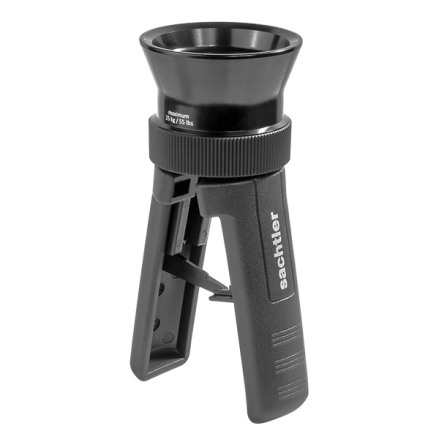 The fluid head attaches to the dual-stage tripod via a 100mm bowl interface. 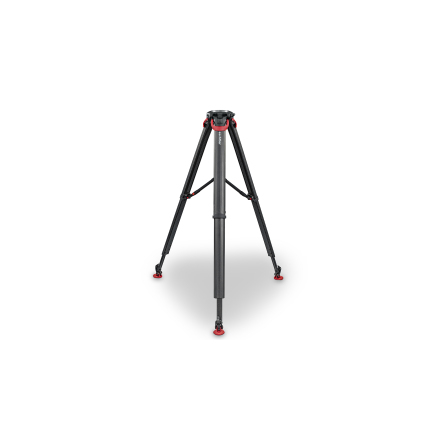 With the head attached, the tripod offers a height adjustment of 67 to 168cm and collapses to 89cm. 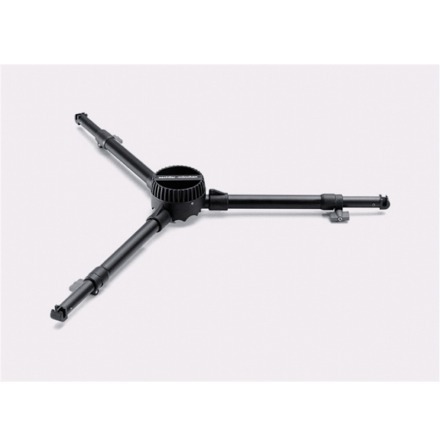 The mid-level spreader and rubber feet hold the tripod legs in position, providing rigidity and stability. 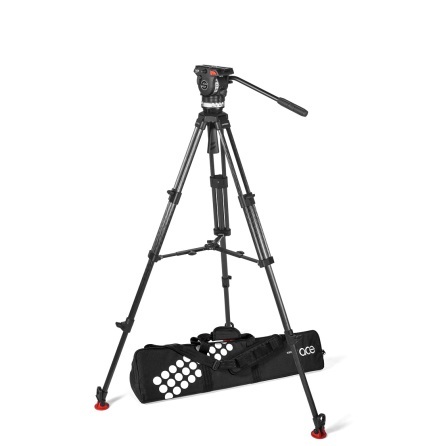 The tripod system packs into the padded bag for easy transportation. Camera Plate: Touch & Go 16. Counterbalance: 16 steps + boost button. Pan / Tilt Drag: 7 steps + zero. Operating Temperature: -40 to +60 C.